You are here: Home » News » Abbey Poets Escape! Many of our KS3 English students recently entered the Young Writer’s Poetry Escape competition and quite a few were successfull in being published! The Poetry Escape competition invited students to explore the poetry maze, forging ideas and discovering inspiration along the way. Each of the 8 pathways provided either a theme or a writing constraint, challenging our students to break their imaginations free and embrace their creativity. The students were encouraged to persuade, divide, wow and inform the readers and discover the power and liberation writing poetry can bring. 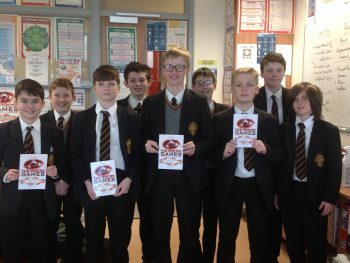 For many students this was the second occasion they had been published recently, following on from last year’s Poetry Games competition.